Ghatothkach, the son of Bhima is blessed with extra-ordinary powers. The film is the magical and adventurous journey of this cute prince and his elephant friend Gajju. See how Ghatothkach helps his cousin Abhimanyu to get married to Surekha after saving them from the evil forces of Duryodhana, Shakuni and the Rakshasa Kantaksura. 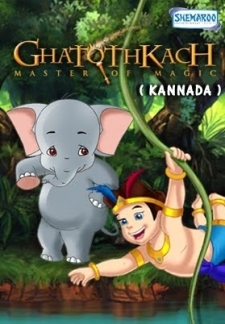 © 2018 Scratchu.com Ghatothkach Master Of Magic (Kannada) | Ghatothkach - Ghatothkach Master Of Magic (Kannada) (2008) | Kannada Movie | 7.0/10 | Synopsis : Ghatothkach, the son of Bhima is blessed with extra-ordinary powers. The film is the magical and adventurous journey of this cute prince and his elephant friend Gajju. 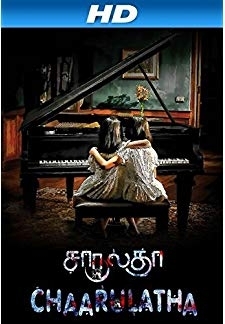 See how Ghatothkach helps his cousin Abhimanyu to get married to Surekha after saving them from the evil forces of Duryodhana, Shakuni and the Rakshasa Kantaksura.... Watch Online!! !